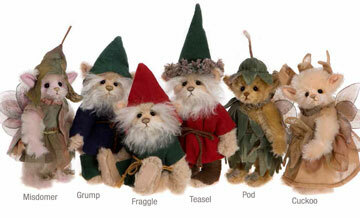 From 'AT THE BOTTOM OF THE GARDEN', a MiniMo series of grumpy gnomes and pretty pixies. 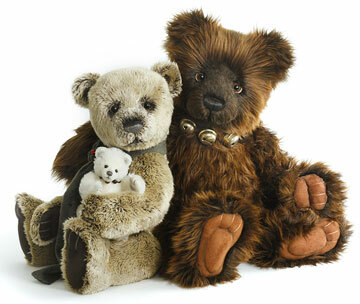 Designed by Isabelle Lee, Teasel is a 6.5 miniature bear with a five-way jointed body handmade from a blend of alpaca and mohair. Flat paw pads allow for a standing or seated position. 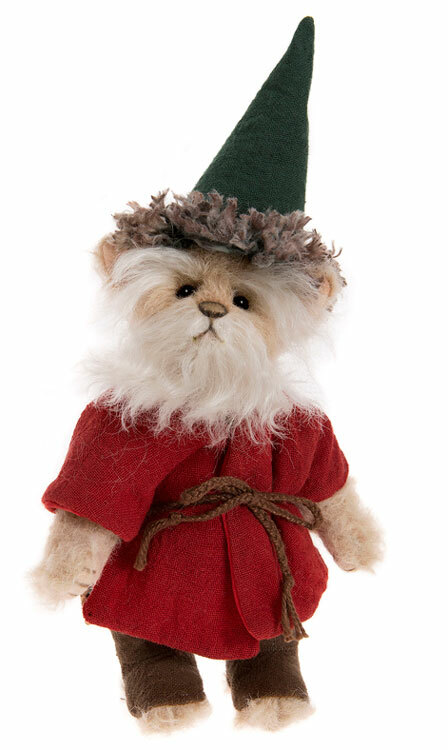 His gnome-like expression is too cute with friendly glass eyes, a hand-embroidered nose and facial hair. Yes, this fellow has over-grown eyebrows and a beard for the cutest appeal. He is weighted for the perfect feel when you pick Teasel up and hold him. Of course he wouldn't be a gnome without his iconic pointed hat. 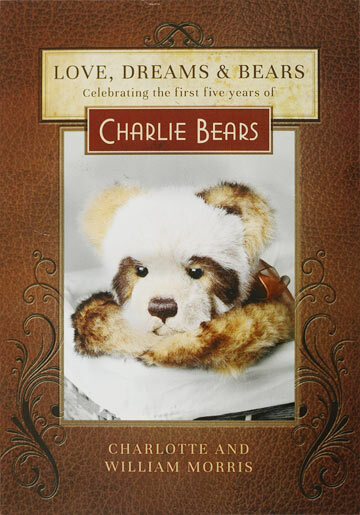 Part of the 2017 Charlie Bear MiniMo Collection. Teasel MM175614A is limited to only 1200 pieces worldwide. Suitable for ages 14 and up. 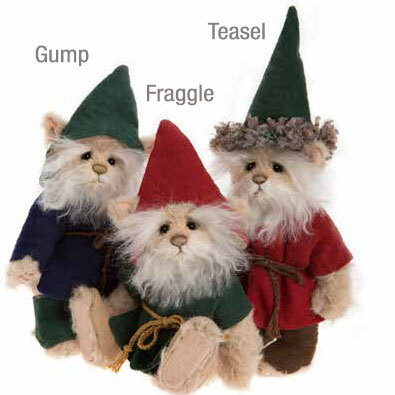 Please Note: Other MiniMos seen in photo are each sold separately.